If you are anything like me, then you know how challenging it is to come up with creative cheap dinners for the family every night, let alone adding a sweet dessert to the dinner menu. 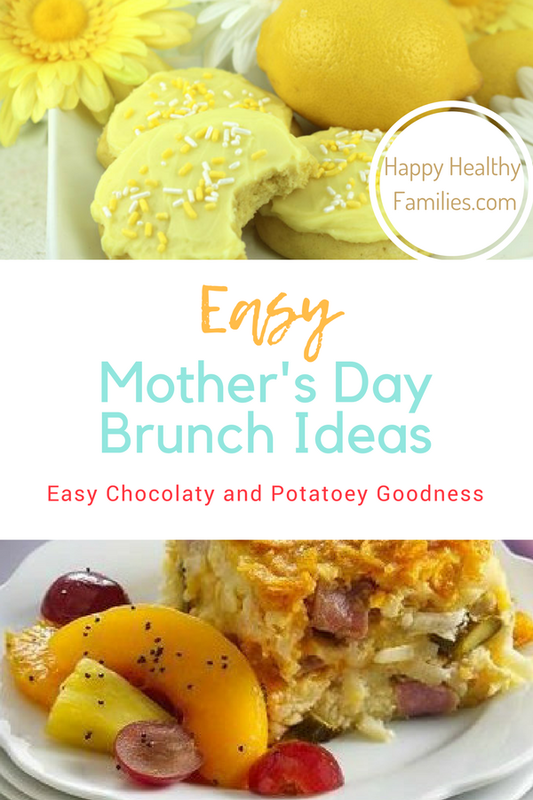 The good news is that there are a lot of quick easy desserts you can make in a jiffy when the pantry is a little on the bare side and you find yourself wondering what to bake with limited ingredients. 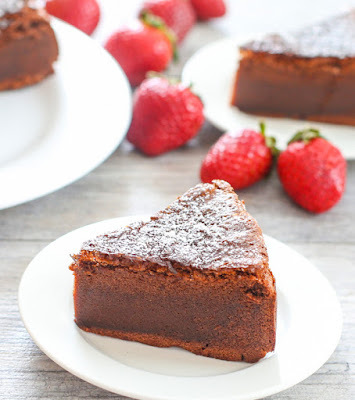 Do a search for two ingredient cake recipes, and you will find all kinds of ideas, like this Flourless Nutella Cake from Kirbie's Cravings. You really need just two things to make this cake, Nutella and eggs. That's it! 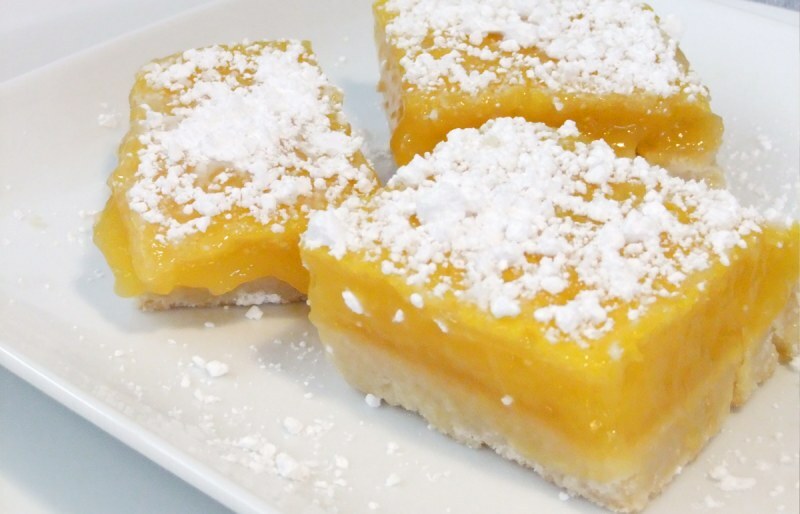 This dessert recipe does not need flour, sugar or even baking soda! Two Peas and Their Pod has an amazing 2-ingredient Homemade Banana Peanut Butter Ice Cream you can easily whip up. 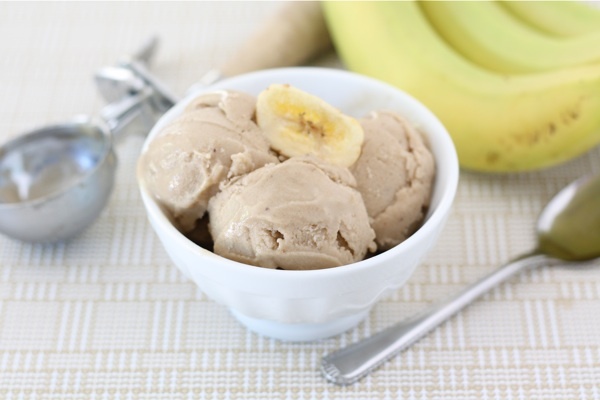 If you have bananas and peanut butter, you have ice cream! Unbelievable, right? Seriously, you must try this recipe. Make sure to save some of those bananas though. 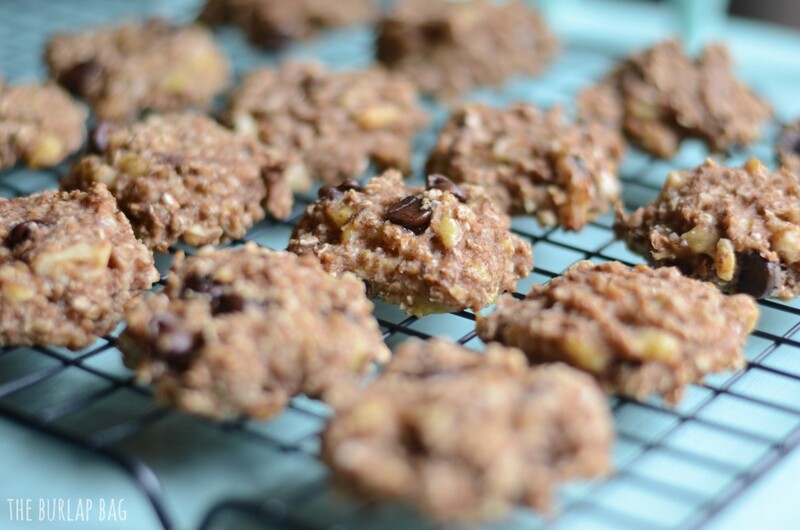 You will need them, along with a cup of oats (quick or regular, either type works) to make these 2-ingredient Oatmeal Cookies. 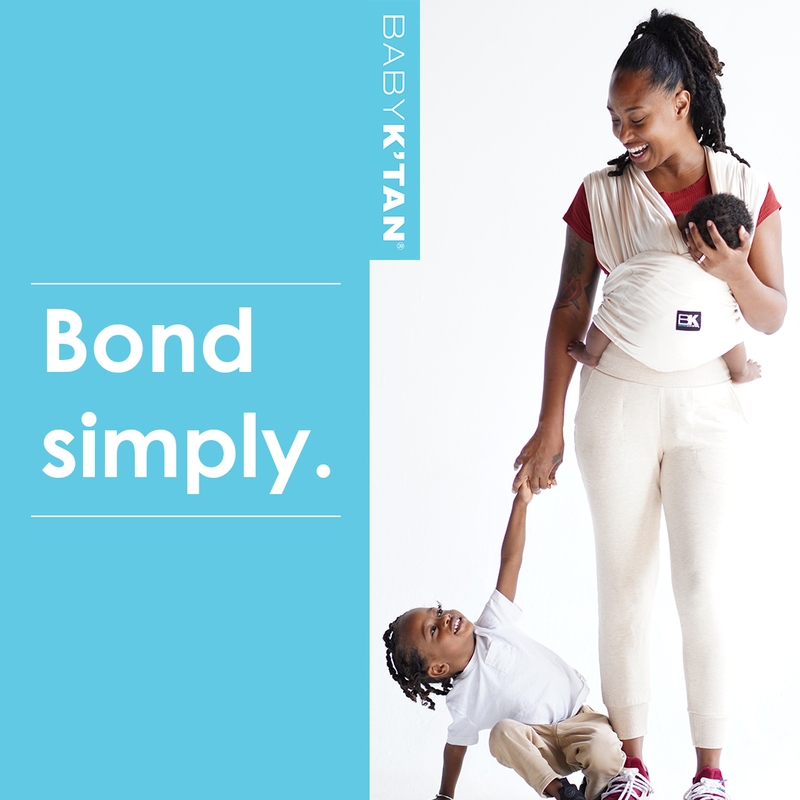 Get the recipe at The Burlap Bag.